Hi everyone! It's almost Christmas week and I am getting so excited! 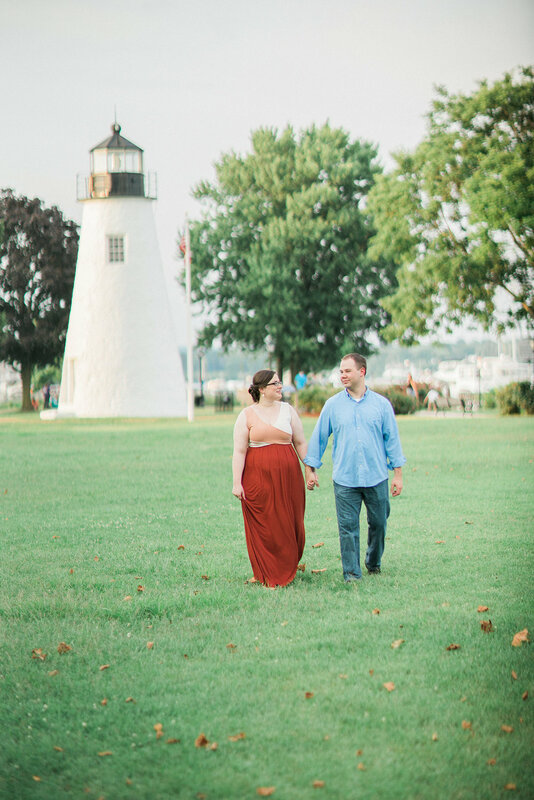 Today I'm sharing some beautiful photos from Sasha and Randall's engagement session at the Havre de Grace Promenade with Focus Bay Photography (so excited to work with them!) 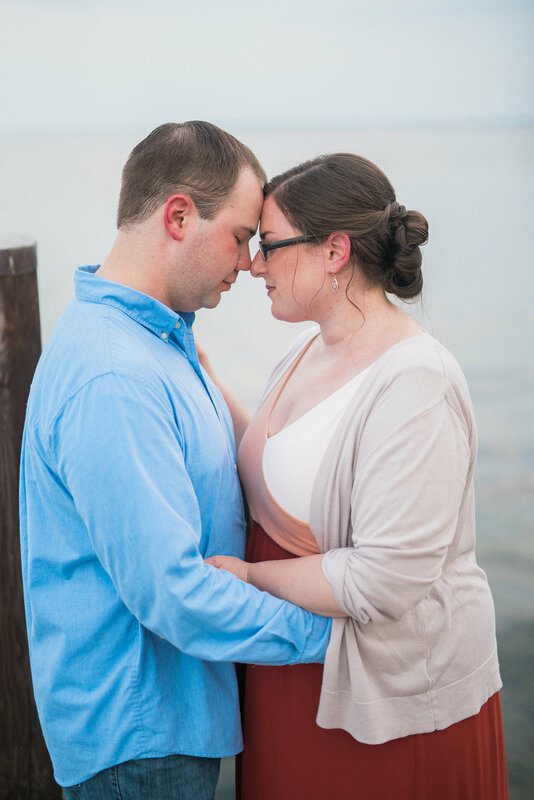 Sasha told me that their session happened to fall on the hottest day of the summer (thanks, Maryland weather!) but I love these photos. And, in case you were wondering, Sasha's dress is from Anthropologie! Thank you so much to Focus Bay for allowing me to share these photos! Hope you all enjoy a warm and relaxing holiday season, with some cookies on the side.